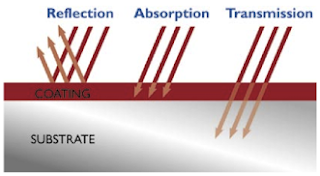 Cross stage contamination (during any of the processes that parts go through, the parts are not properly transitioned, or they maintain elements from the last station that contaminate the next). This usually means that the geometry of the part is not optimized, and the part density is too high. Make sure to configure the parts for maximum cleaning and rinse coverage first. If this is unsuccessful, allow sufficient time for adequate rinse and drainage between stages. We are pleased to announce that Kyle Kubat will be joining TCI as a member of our field technical support team. Kyle will be helping us continue to expand and grow our technical service group. Previously, Kyle worked for Truth Hardware as a manufacturing/coatings engineer for two and a half years. With the addition of Kyle to our team, TCI Powder Coatings will be able to continue company growth and expand our offer of premium service to customers. As a graduate of the University of Iowa with a B.S. in chemical engineering, Kyle will be focused on supporting customers in the Midwest. He currently resides in Kasson, MN. Kyle’s official title is Field Service Technical Representative. He will be working to better the accounts in the Minnesota, Wisconsin, and Iowa region through hands-on troubleshooting and working on customer projects. Kyle says, “Problem solving and doing whatever I can in the field to make TCI products the best is my main focus.” He hopes to further his knowledge of powder coating and associated processes as well as maintain quality relationships with colleagues and customers. 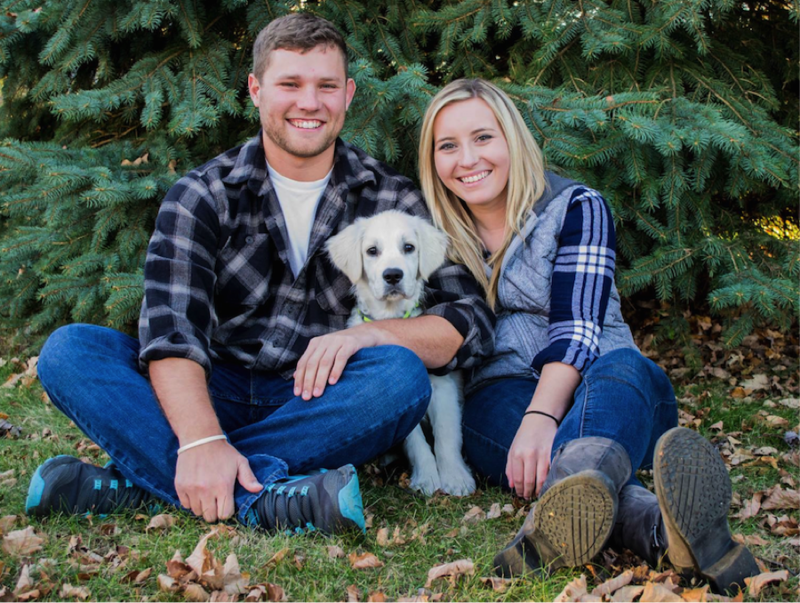 Outside of work, Kyle enjoys playing golf and hockey and spending time with his 7-month old English Cream Golden Retriever, Jaxon. Please join us in welcoming Kyle to the company. Dirty Powder Coating Parts- Even After Cleaning!? We know it’s frustrating when you’ve cleaned your powder coated parts and they still look dirty. We’re here to help you figure out why this is happening. Most often, powder coated parts remain dirty because the soils are not being properly removed. So, what can you do to ensure this does not happen? The next step is to orient the parts for maximum coverage. It may be as simple as not having the parts positioned in an efficient way. If you’re still stuck, clean and adjust the spray nozzles and spray pressure to gain the maximum coverage. In addition, make sure to measure and maintain high rinse tank water purity. If soils are not the direct cause of the problem, it may be that the temperature is too low for cleaning soils. In this case, simply increase the operating temperature, remaining at a safe heat. You may ask, “what is it if it isn’t the soil or temperature that is causing the problem?” It might be that the chemical concentrations are too low. Solution: To fix this imbalance, increase the chemical concentrations. At TCI Powder Coatings, we strive to provide materials that will help our coaters be able to apply products with ease. To ensure this, we offer several resources to access troubleshooting information and problem-solving techniques through our newsletters, blog posts, application guides, videos, and website resources. 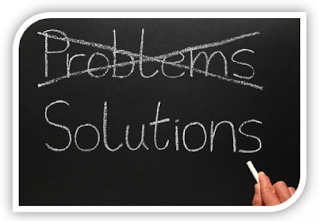 We are eager to introduce our newest set of ongoing blogs, “The Problem-Solution Series.” Each month, we will provide several possible problems and their (occasionally multiple) solutions to guarantee the best experience for coaters and end users. Reflected Energy: The energy in the system that bounces back. 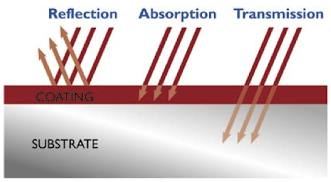 Absorbed Energy: The energy absorbed by the coating (usually by the pigment). Transmitted Energy: The energy that passes through the film where the modified material either absorbs or reflects energy. Short Wave: A 0.76 to 2.3 micron wavelength with a source temperature of 2000° to 5000° F.
Medium Wave: A 2.3 to 3.3 micron wavelength with a source temperature of 860° to 2000° F.
Long Wave: A 3.3 to 1,000 micron wavelength with a source temperature of 100° to 860° F.
In addition, organic coatings with C-H (Carbon-Hydrogen) and O-H (Hydrogen) bonds have a peak absorption in the 2.2 to 3.3 micron wavelength range. The peak absorption is categorized by intensity and frequency. As a valued TCI Powder Coatings customer, we would like to ensure that you know which ovens are best for curing powder-coated materials. This way, our materials are being cured to their fullest potential, and your company is providing long-lasting products. The industrial ovens that you are using could be designed in various ways to expose powder coatings to heat. As you probably know, the heat helps the powder coating to obtain the desired properties inherent in its thermoset coating formulation. In order to cure TCI powder coatings, the heat within a bake oven can originate from one of several processes. Convection Ovens: use transfer heat from circulation of heated air to cure powder coating. 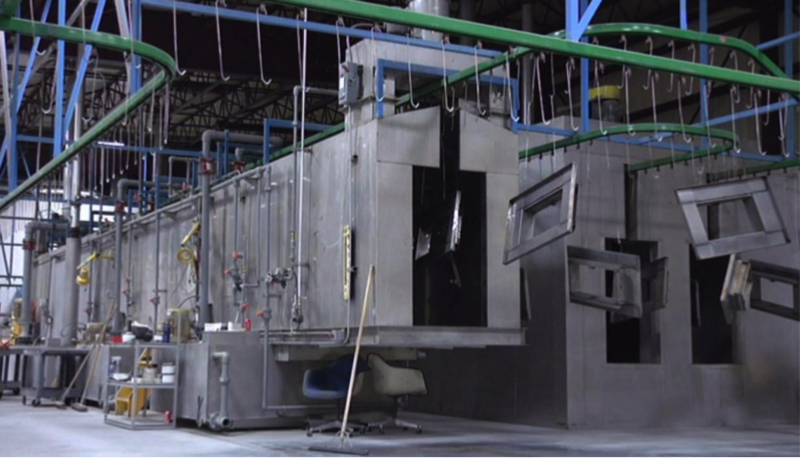 Infrared Ovens: use radiant energy of several wavelengths to cure the powder coating. Ultraviolet and Electron Beams: use available electric energy to harden solvent-free compositions. Induction Ovens: primarily used to preheat parts prior to powder coating to elevate the film build. Something to consider when curing powder coatings is the possible loss of heat. The oven’s heat can leave through wall loss, radiation loss, and conveyor loss. The net output (heat to lead) is often reduced because of these losses. See chart below for further heat loss details. To ensure even heat distribution and less heat loss when curing, TCI has a technical team to perform audits on ovens and other curing machines using a program called Datapaq, which can be found here. Quaker Windows & Doors has over 65 years of success providing quality products aimed at residential, commercial, and architectural markets. 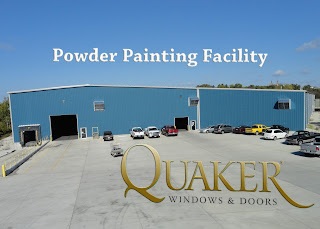 To illustrate their enduring motto, “The Quaker Difference”, Quaker decided to look for a long-lasting alternative to wet paint. That’s when TCI knocked on their doors (and windows) and showed them how they could take their products to the next level. With a dedication to providing first-rate products, Quaker is always reaching out for the best materials that will yield highly valued results. 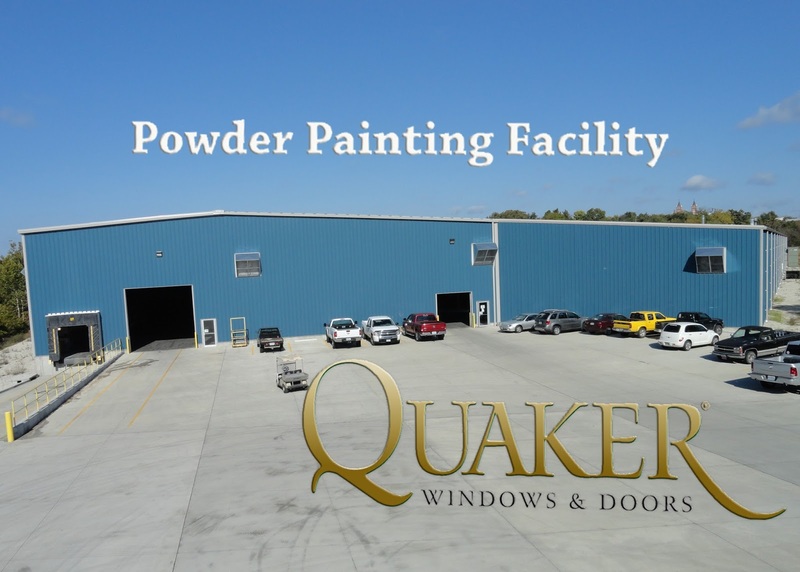 TCI recently teamed up with Quaker to provide them with TruDurance™ architectural powder coatings. By aiding in Quaker’s transition from wet paints to powder coatings, TCI has helped to create a greener, overall more superior environment for Quaker. 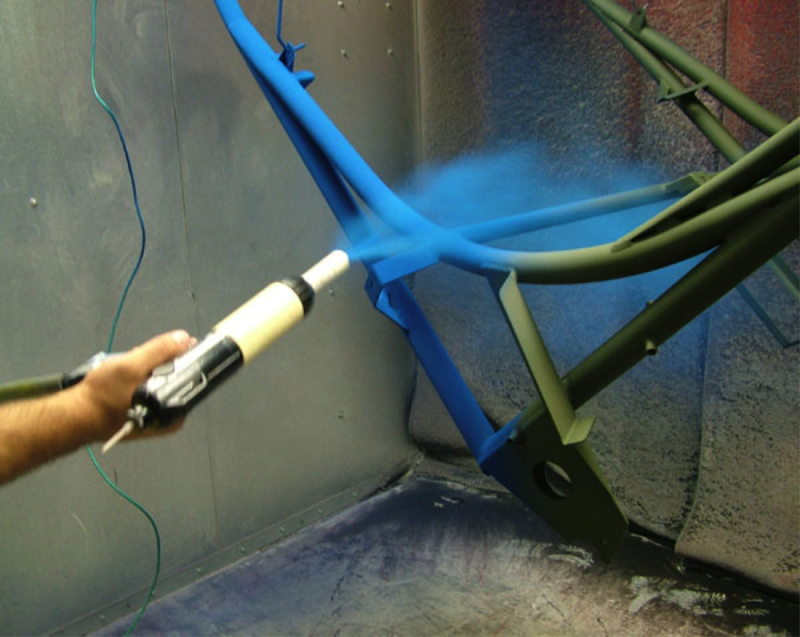 TCI’s powder coatings have almost zero VOCs, provide a solvent-free workplace, low overall line costs, and easy cleanup. In addition, Quaker Windows & Doors’ choice of AAMA 2604 and 2605 finishes produce long-lasting doors and windows that will beautifully hold up under indoor or outdoor conditions. Since teaming up with TCI, Quaker Windows & Doors has moved into double-digit growth.